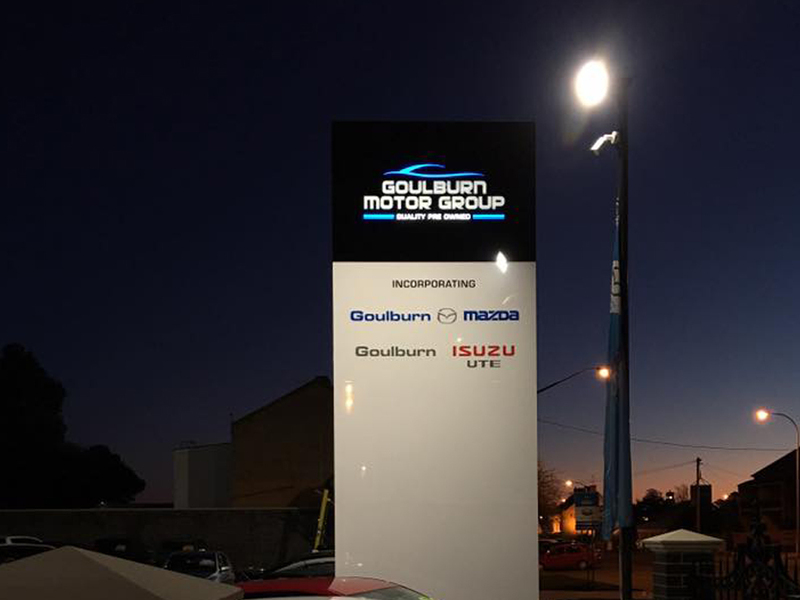 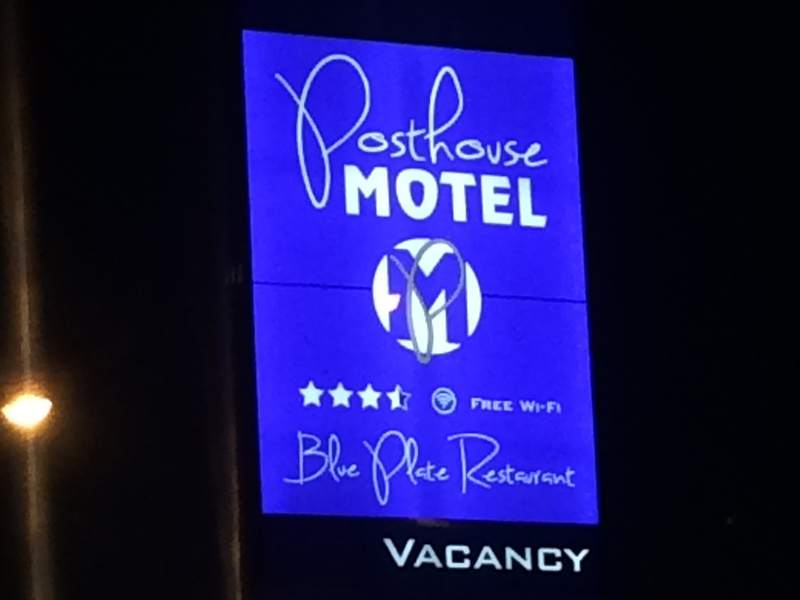 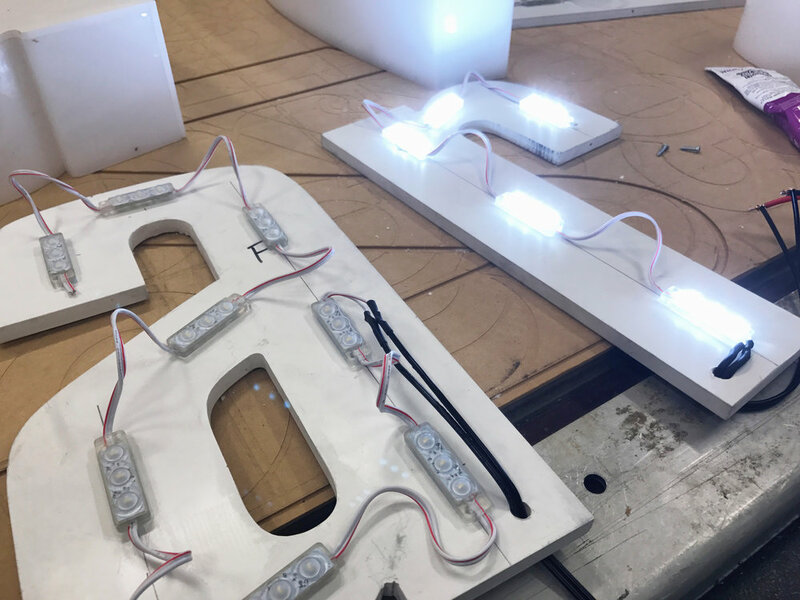 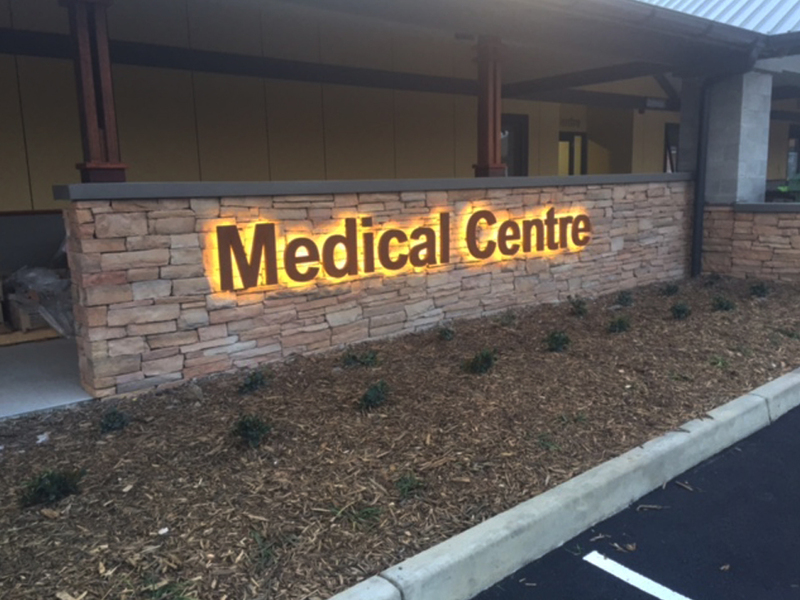 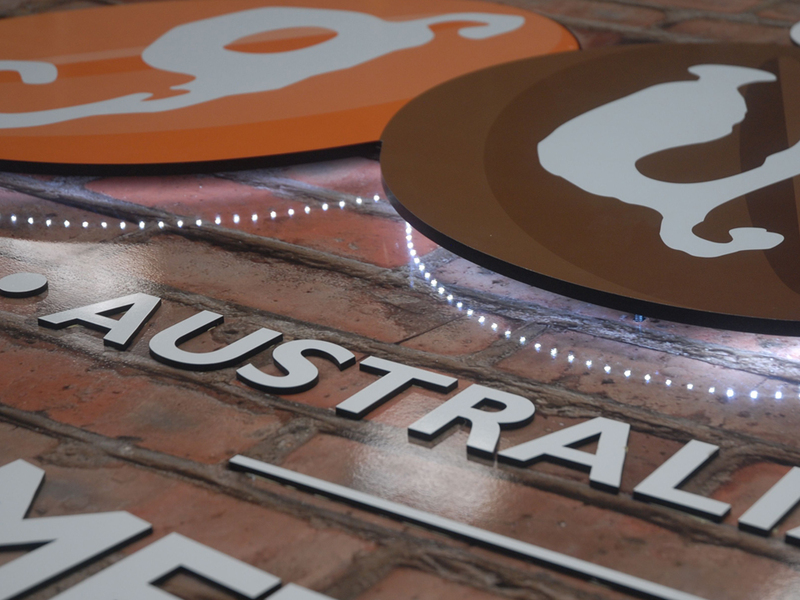 Stand out and shine with our amazing illuminated signage solutions. 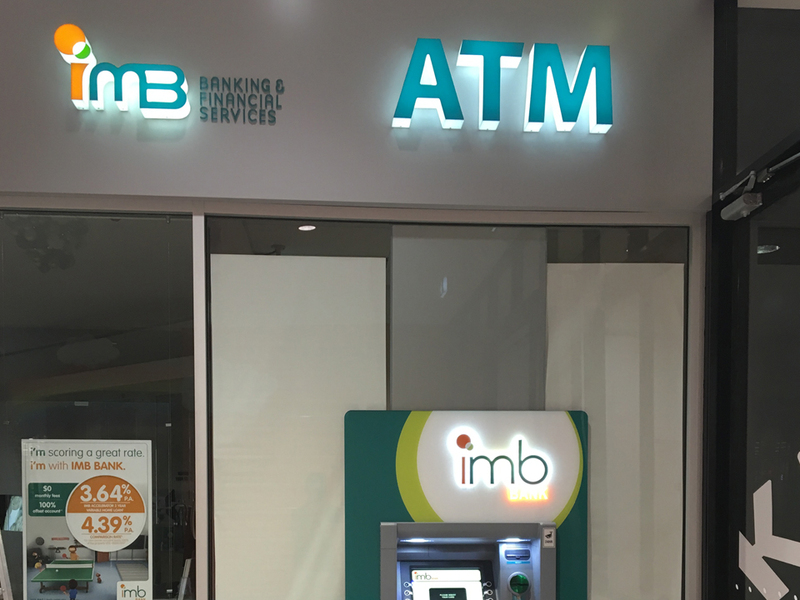 Perfect for shop fronts, professional businesses, restaurants and shopping centres. 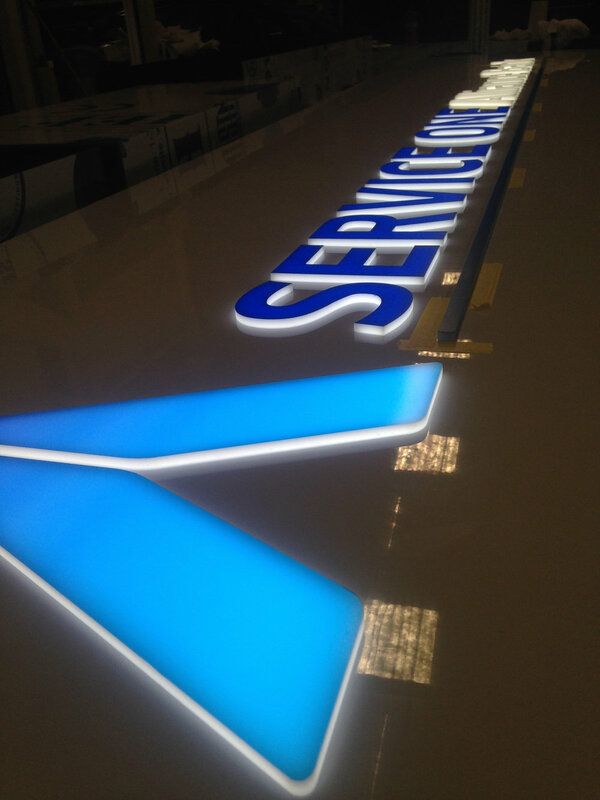 We offer an extensive range of products. 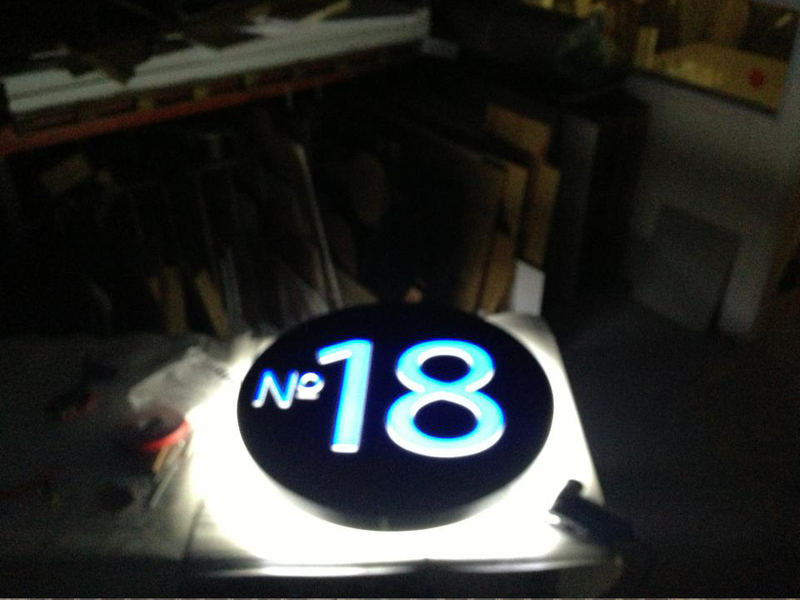 Backlit LED 3d lettering in Acrylic, Steel, Aluminium or ACP. 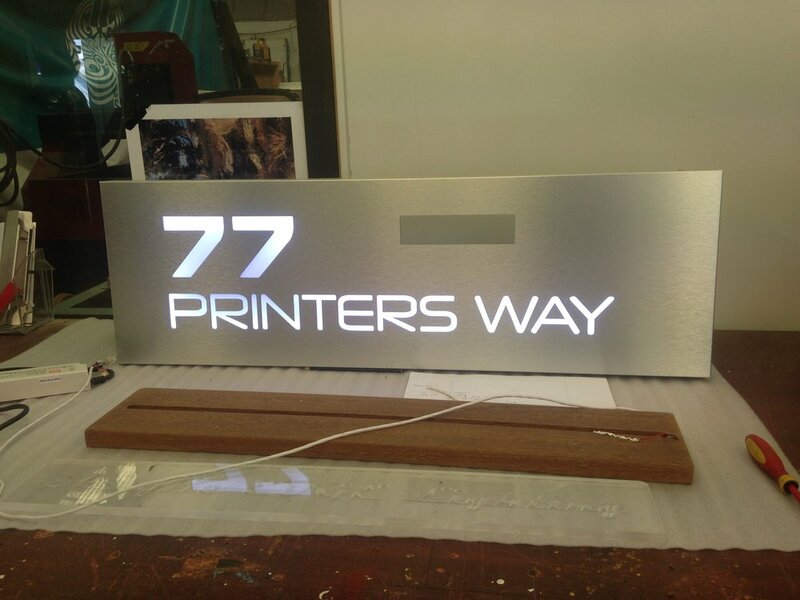 Pylons, Awnings, Interiors, Directories, Shop fronts, displays, street numbers, letterboxes and lots more!